In a fractured world, financial inclusion is crucial to building a shared future. Open access to financial services is fundamental to giving people the tools to better their lives. In the past few years, a lot has been done to lay the groundwork for an inclusive financial infrastructure. First came internet access; now we’re working on global connectivity – and next comes identity. When it comes to financial services, we tend to think that proving our identity begins at the credit bureau or bank branch, as a necessary step in the process of building up a credit history. But that’s back to front: identity and financial services intertwine well before this point. Worldwide 1.1 billion people don't have a documented identity and fixing that has to come first if we’re going to get financial inclusion right. It’s well within the realms of possibility - the technology now exists to help power access to identity and that, in turn, enables financial inclusion. The benefits of identity inclusion have been recognized by almost every governmental agency. It’s a frequently-cited fact that a 1% increase in inclusion would result in a 3.6% increase in GDP. It’s not surprising, then, that it’s an SDG goal to provide everyone with a legal identity by 2030. But how do we do this? There are a number of misconceptions we need to overcome first. ...neither do your followers, likes or regrams. The United Nations Development Programme is specific about “legal identity”. Your legal identity is signified by identification documents like birth certificates, national ID cards or passports. It’s distinct from your social identity (think of Facebook - an aggregation of your likes and preferences) and your professional identity (think of LinkedIn – your academic and career history). Your legal identity gives confidence in the personal details which uniquely identify you - typically your date of birth, name and address (we call it your DNA). It’s this personal information you’d need to present to regulators to be compliant or to law enforcement in the case of a breach. Social identities by themselves aren’t sufficient. 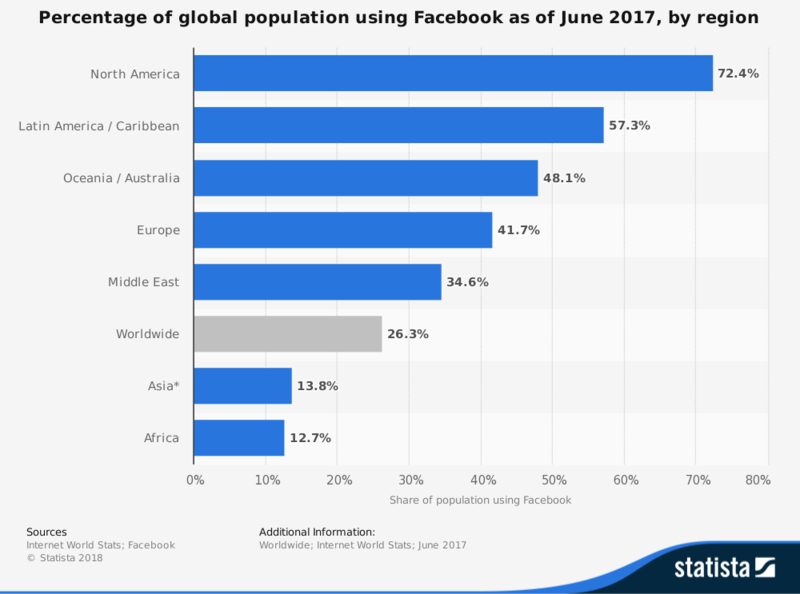 For one thing, social media is far from ubiquitous in developing nations – only 12% of people in Asia and Africa have access to Facebook, for instance. And even if you do have access, you only need an email address to build a social profile. While that may be enough to convince Spotify that you are who you claim to be, it won’t pass muster for regulated businesses offering you access to finance. The proliferation of fake accounts on platforms like Twitter and Facebook shows that a legal identity can’t simply rely on an aggregation of your social signals. It needs to be a robust, standardized and a globally-recognized signal of who you are. There’s a growing obsession with “digital identity”: the idea that instead of a physical identity document, we should have a purely digital identity that lives on our phone or is tied to our email address. Apple’s FaceID is a good example. But that’s not the only nor necessarily the best way towards an inclusive identity standard. 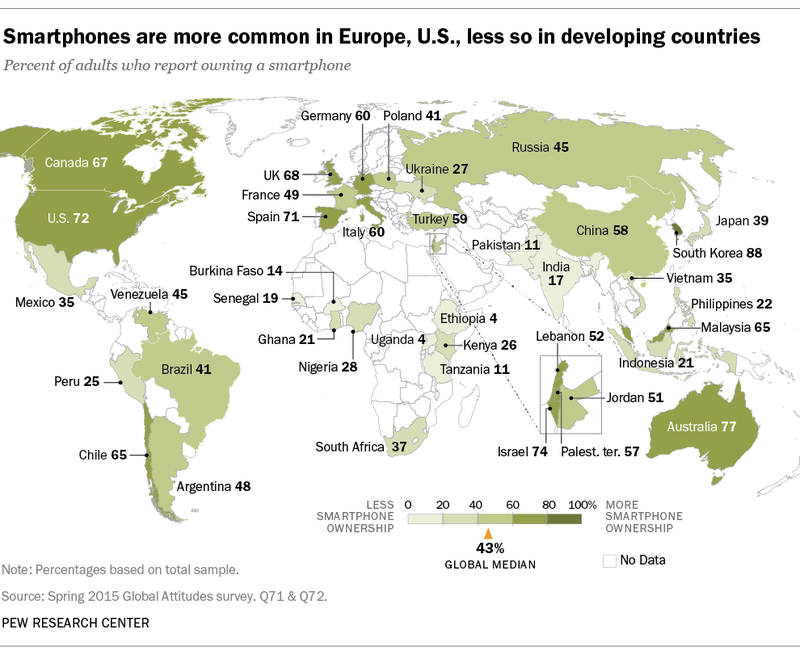 It’s important to make the distinction between a digital identity and digitalization of identity – after all, an identity that lives on an iPhone isn’t a practical solution for the two-thirds of the world’s population who don’t own a smartphone. In order to ensure everyone has a legal identity, physical identity documents are far more cost-effective. The key is to digitize the process of using those identities, so more people can access the online world. The form your identity takes – digital or otherwise – is largely irrelevant. It’s being able to securely prove who you are online via digital identity verification (rather than having to do it in person) that will help us get closer to the goal of identity inclusion, faster. It’s usually the responsibility of governments to provide their citizens with a legal identity document. In most developed nations, a birth certificate, passport or ID card will be issued and underwritten by a government official. However, where a central authority is not willing, able or trusted to provide a legal identity, a grassroots approach has been proven to be an effective substitute. At the KNOW ID Conference last year, discussing the future of digital identity, my company, Onfido, shared the case study of an initiative in the Nigerian village of Eti-Oni. With a $100 investment to buy a smartphone and a portable printer, Onfido was able to issue local paper IDs which helped residents access health services provided by an NGO. In fact, many emerging models are moving away from centralization – new technologies such as blockchain, for instance, enable a decentralized identity framework. It’s easy to see why avoiding centralized systems might be appealing. The recent Aadhaar hack in India, in which over a billion Aadhaar numbers could potentially be accessed for as little as $8, highlights the limitations of a centralized approach in terms of vulnerability and privacy. The Aadhaar incident suggests that moving towards a self-sovereign identity may well be the better option. Today’s technological advances mean we’re now able to offer more secure and scalable approaches to issuing and verifying identities than ever before. But they’re still not being adopted as a standard by financial institutions, many of which require people to be verified in person by going into their local bank branch. These practices date back to the 17th century. Now, technology-based identity verification can do a much better job, detecting digital tampering in documents which would be missed by the human eye. Continuing to rely on face-to-face identity verification as the gold standard is, therefore, counter-intuitive – it’s inconvenient, ineffective and excludes the undocumented from taking part. Fostering cooperation in an increasingly unequal world requires a strategy that empowers everyone to participate in the global economy. It’s not just a problem for technology to solve – although new technologies can enable identity inclusion - but requires a broader effort from private, public and international development communities. Identity inclusion is the first step towards that shared future. Fix that and financial inclusion will follow.